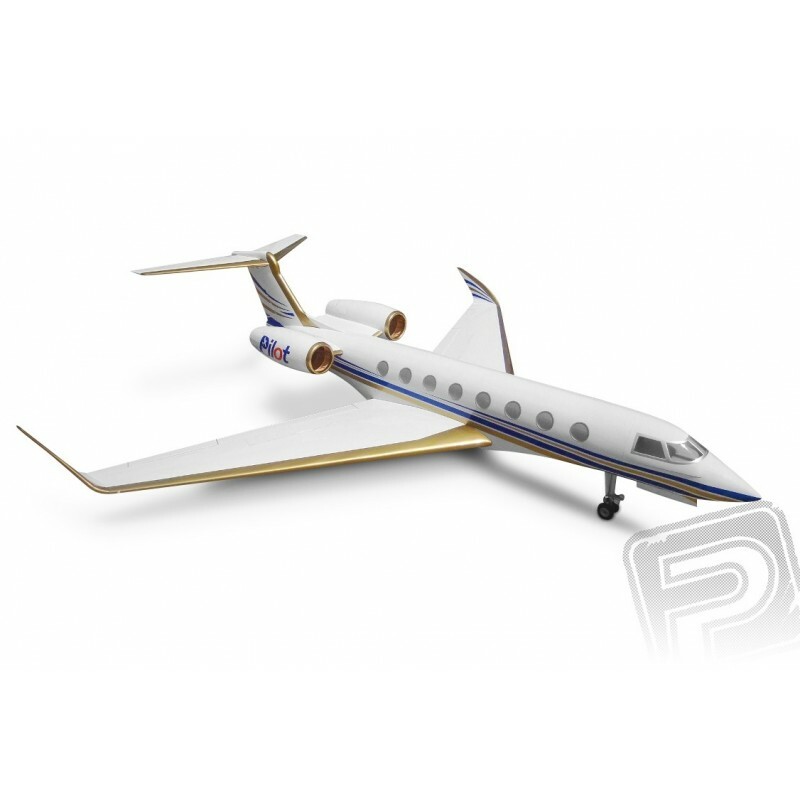 ARF semi-scale American business jet with a 2650mm span to drive two turbines with a 6kg pull. A classic all-metal construction with a number of carbon parts, a coating of iron-on transfers. The kit includes a pneumatic retractable chassis, a set of lights with control electronics, and half-wing transport packages. Pilot RC semicircle is designed for experienced pilots.